Software on flash memory for designers, architects, interior designers and everyone else who works creatively with colour. 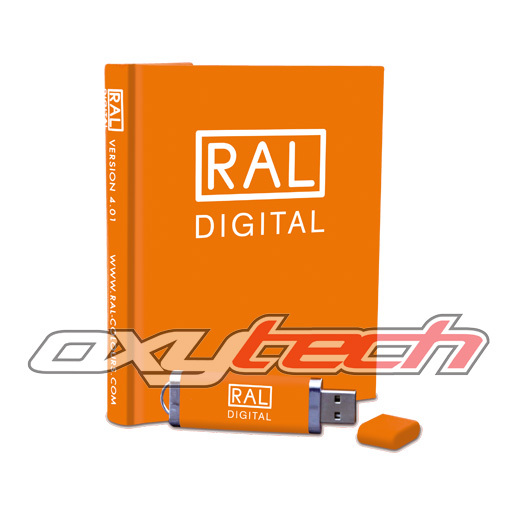 RAL DIGITAL lets you navigate your way around the entire spectrum and gamut of RAL colour space, quickly locating the perfect shade based on any and every criterion for locating the precise match or selecting beautiful harmonising colours to almost any specification. It enables integration of all 2,328 RAL colours into popular Graphics and CAD programs with simple import and export file formats. Available for Windows or Mac.